Explore cutting-edge advances and career options with Rio Salado College’s Nanotechnology Program—an exciting, 12-week course of study that will give you a chance to pursue your love of science, engineering and chemistry— and apply what you learn in the workplace. Learn more and enroll now! 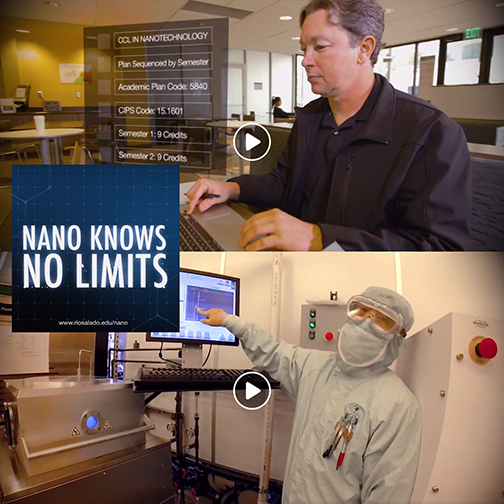 At Rio Salado, Nano Knows No Limits.